Stone care system. Cleans & renews! 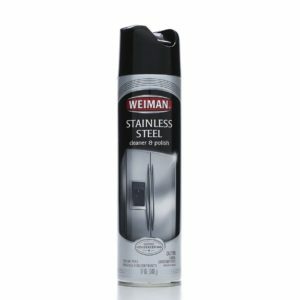 For use on granite, marble, solid surface kitchen counters & other natural stone surfaces! Stone care system. Cleans & renews! For use on granite, marble, solid surface kitchen counters & other natural stone surfaces! Please recycle. 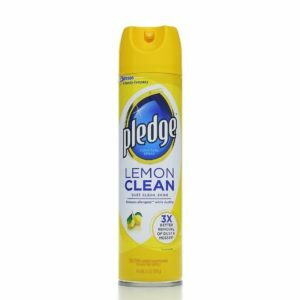 Contains no CFCs which deplete the ozone layer. No CFCs. Gentle enough for everyday use. 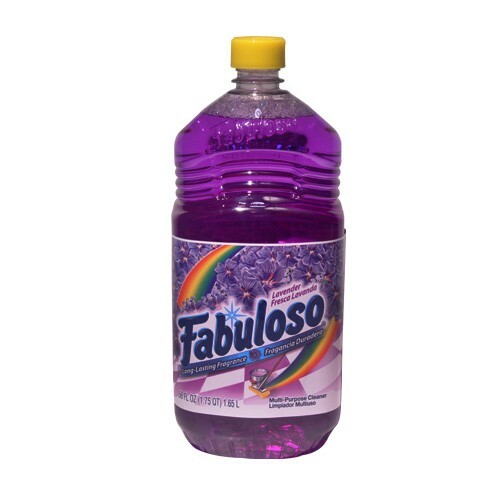 Non-acidic, non-abrasive formula. Fresh clean scent. Safe for kitchen and bath. 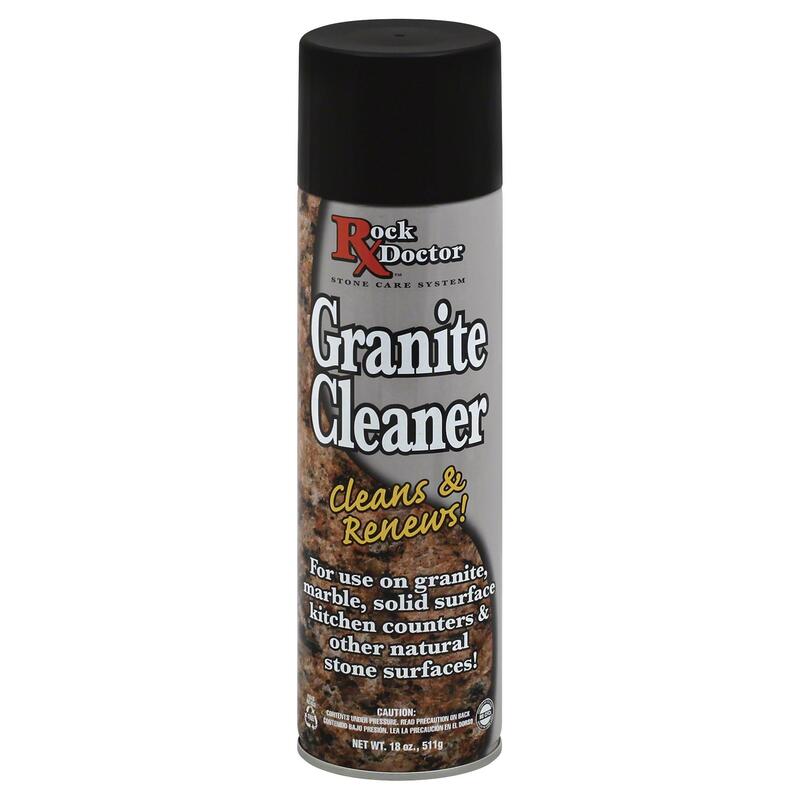 Rock Doctor Granite Cleaner is specifically designed to safely clean stone countertops, vanities and tabletops. The non-abrasive formula contains no harsh chemicals like many other commercial cleaners. Rock Doctor Granite Cleaner will not discolor sealed grout, and will not streak or leave any residue on your rock surfaces. 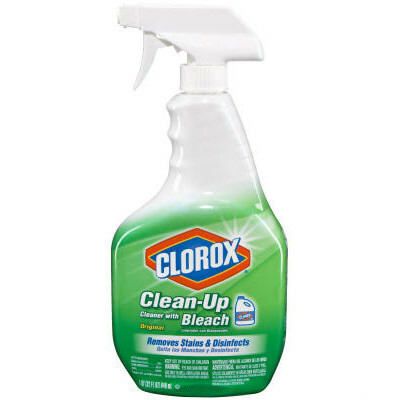 Use it daily to keep your stone surfaces clean and protected. Applications: This product can be safely used on all natural and cultured marble, granite and all stone countertops, tabletops and vanities.